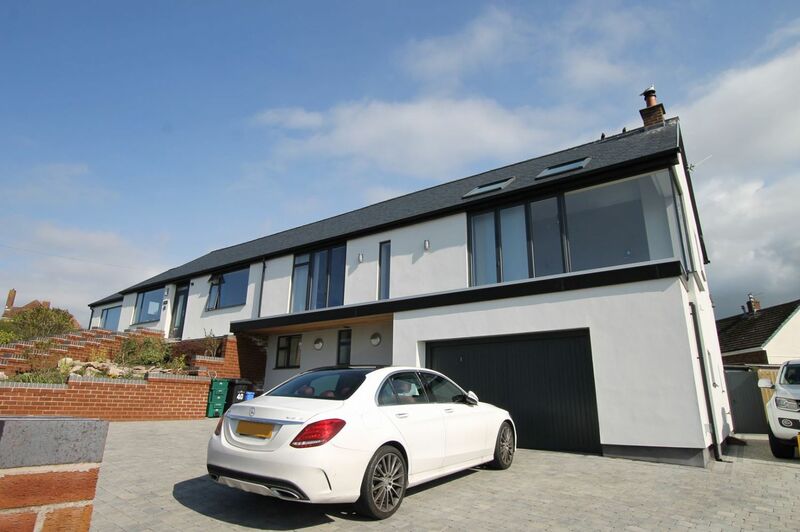 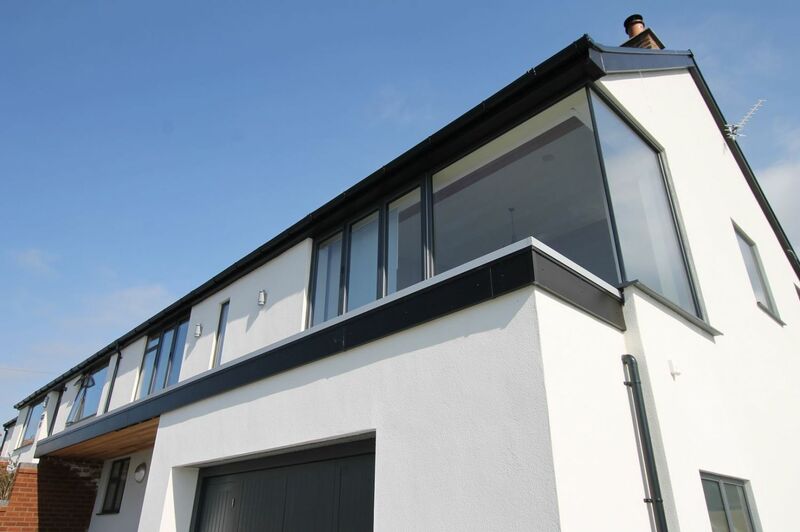 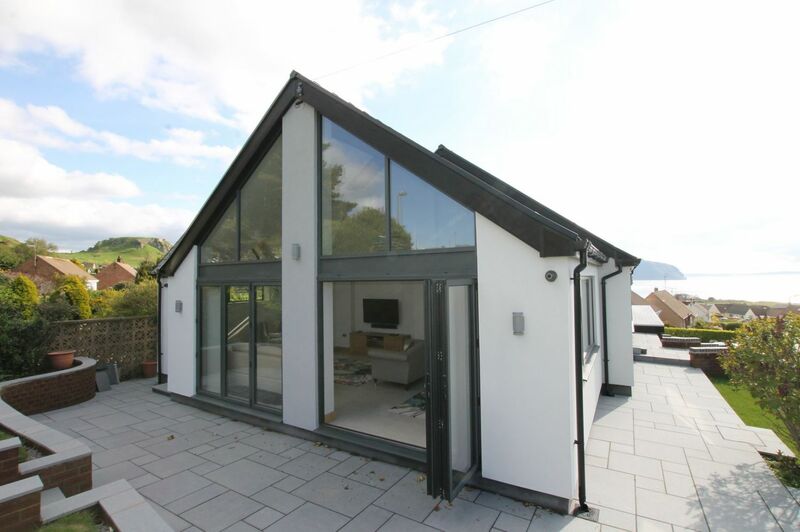 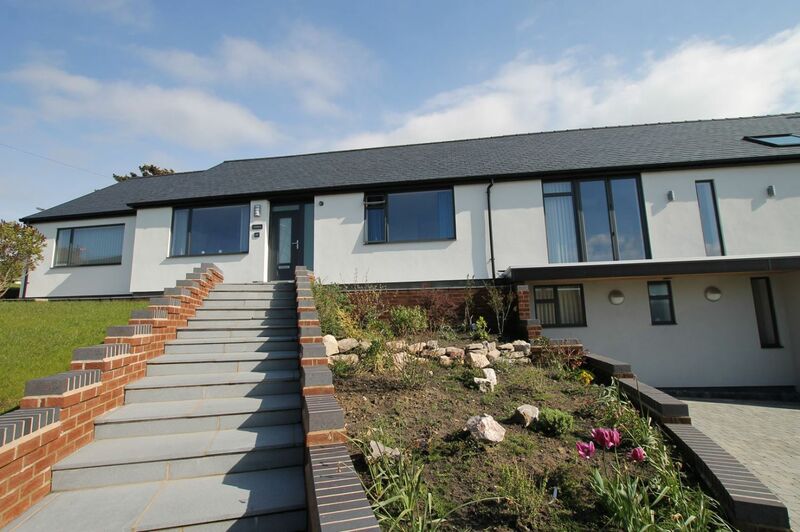 The client chose BR Architecture to help design a brand new family home and the property was transformed from a drab 1960’s Bungalow to bright and very modern family dwelling. 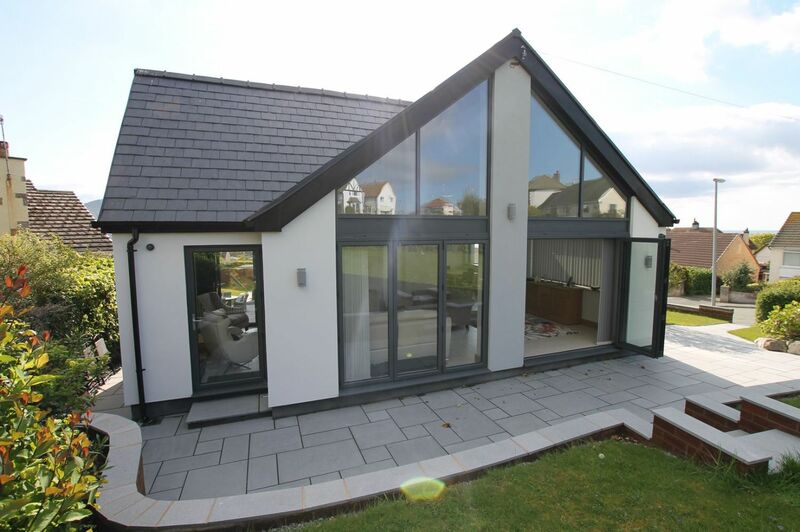 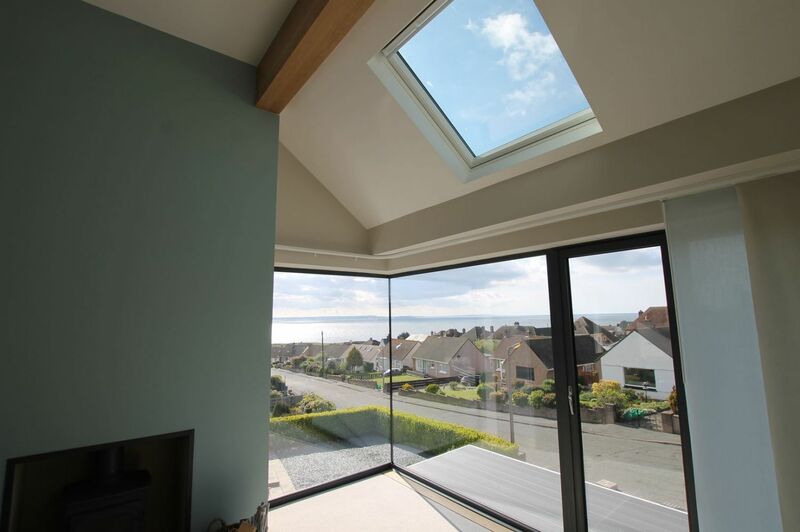 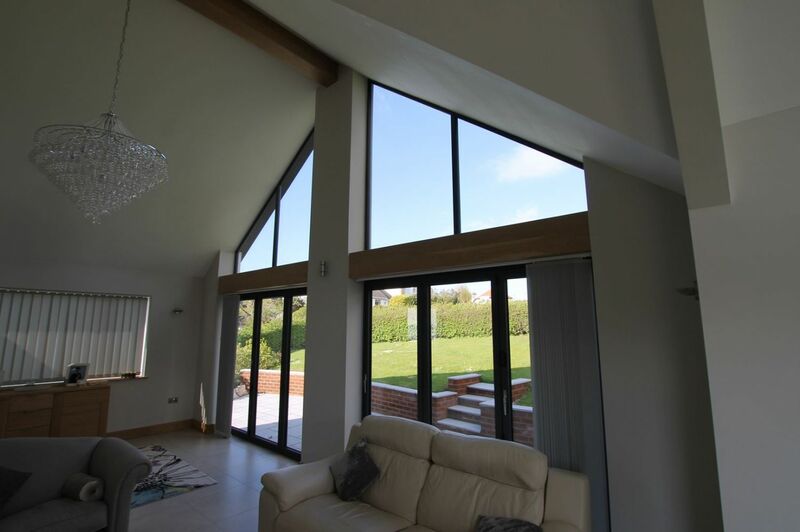 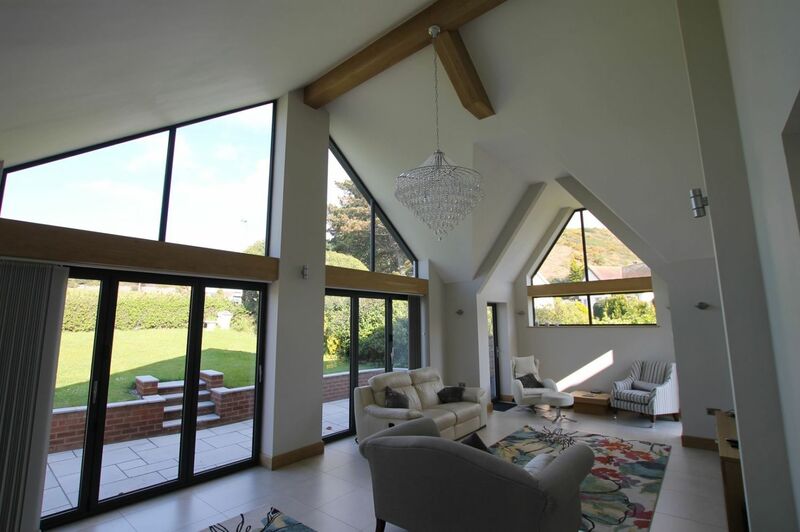 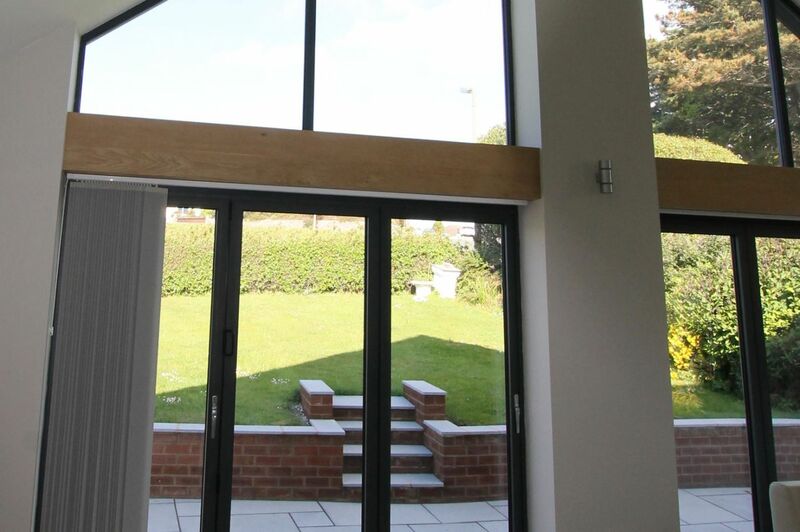 The existing ceilings were removed to allow natural light and a large Living Area Extension was added. 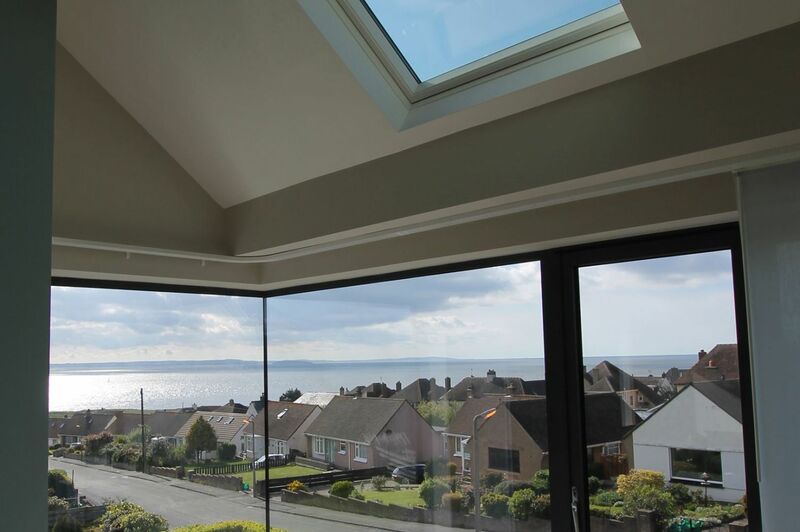 A corner window was added to the lounge for the great view of Puffin Island.